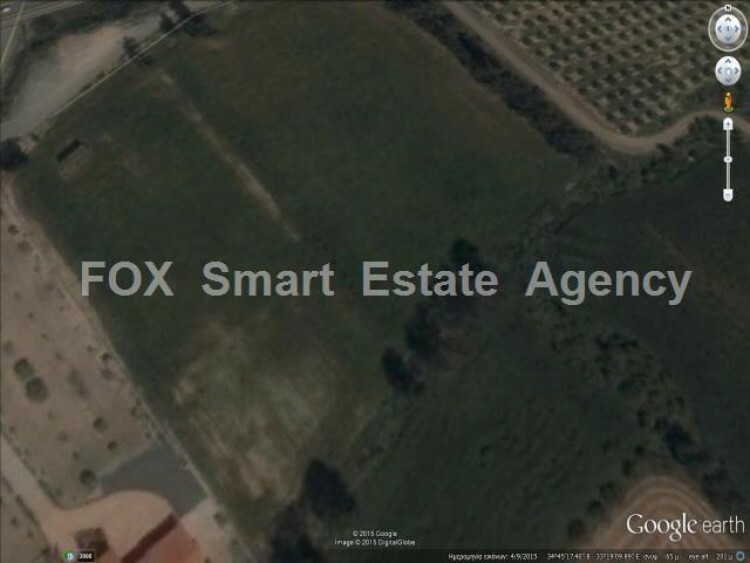 Plot of 5002 square meters is for sale. The plot is located in Kalavasos, Larnaca. It is in Z1 zone with built density and coverage 6%. The price is 85000 Euros.